I missed Friday Finds last week due to not being in the house all day to get online, but I'm here this week, yay! Look at what I've found! Don't they look fantastic? Karen Essex turns on the heat in this transporting and darkly haunting new tale of love and possession that puts forth the question: What if everything you knew about Dracula . . . was wrong? Bram Stoker’s classic novel was only one side of the story. 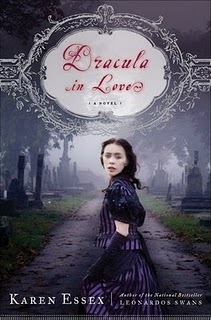 Now, for the first time, Dracula’s eternal muse reveals all. What she has to say is more sensual, more devious, and more enthralling than ever imagined. 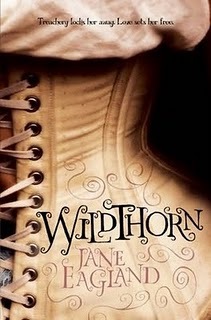 The result is a scintillating gothic novel that reinvents the tragic heroine Mina as a modern woman tor­tured by desire. 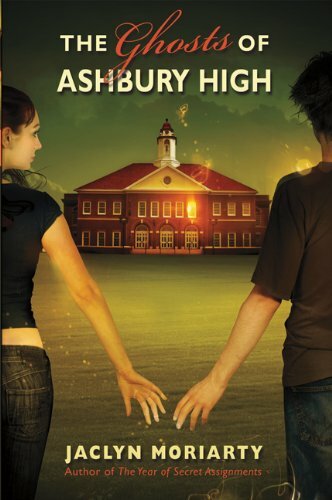 This is the story of Amelia and Riley, bad kids from bad Brookfield High who have transferred to Ashbury High for their final year. They've been in love since they were fourteen, they go out dancing every night, and sleep through school all day. And Ashbury can't get enough of them. Everyone's trying to get their attention; even teachers are dressing differently, trying to make their classes more interesting. Everyone wants to be cooler, tougher, funnier, hoping to be invited into their cool, self-contained world. But they don't know that all Amelia can think about is her past -- an idyllic time before she ran away from home. Riley thinks he's losing her to the past, maybe even to a place further back in time. He turns to the students of Ashbury for help, and things get much, much worse. In the tradition of the gothic novel, this is a story about ghosts, secrets, madness, passion, locked doors, femmes fatales, and that terrifying moment in the final year of high school when you realise that the future's come to get you.